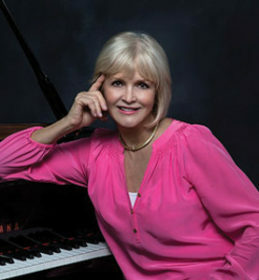 Kathi Kretzer opened Kretzer Piano in 1985, and earned a reputation for unsurpassed customer service, outstanding quality, selection and value, not to mention expert advice. She believed in doing whatever she could to raise awareness of the positive impact music has on people’s lives. While giving back to the community by supporting and encouraging music participation, she provided performance opportunities for many young musicians. Music and children have long been priorities for Kathi Kretzer-Sayler. She holds a Bachelors in Music Education with a Principal in Piano from Florida State University. For seventeen years she has held concerts called Music for the Mind at CityPlace, giving performance opportunities to over 14,000 young artists, while raising $650,000 for music education, mostly at $10-$15 a ticket. In 2013, Kretzer started the Kretzer Music Foundation, a 501(c)(3) to make music lessons available to underprivileged children, donate pianos for them to practice on, and to provide performance opportunities for young musicians. 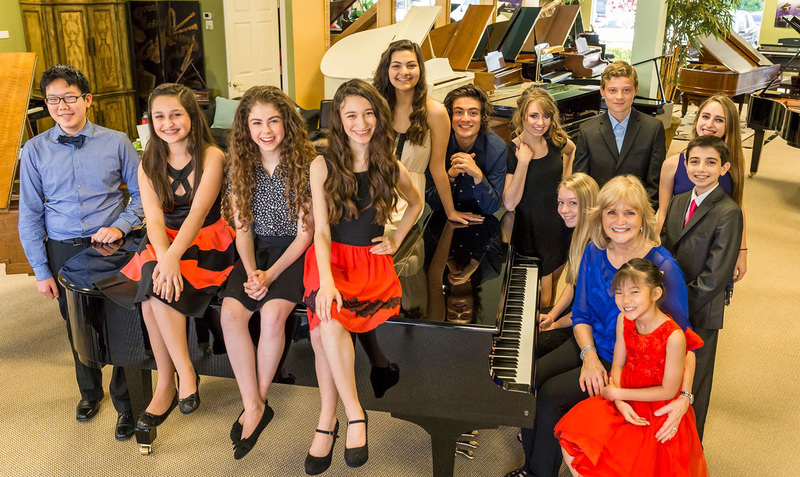 Kretzer Kids, a group of talented music students, have performed over 60 concerts a year for 16 years at nursing homes, assisted living facilities and children’s hospitals. In May of 2018, after 42 years of selling pianos, Kretzer decided it was time to retire. She continues to bring music to those less fortunate through her efforts with the Kretzer Music Foundation. She believes that music is an essential part of our lives.